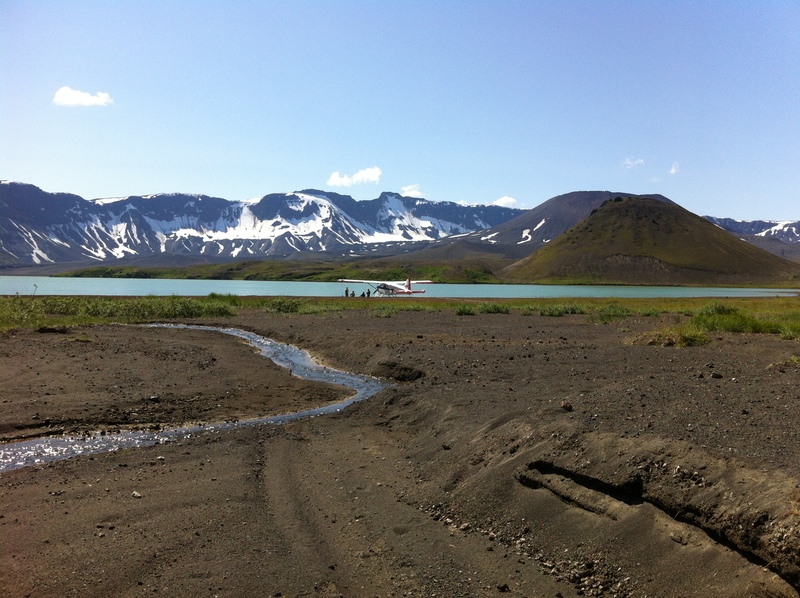 A Crystal Creek Lodge first was landing upon Aniakchak National Monument. Located 120 miles south of King Salmon on the west side of the Alaska Peninsula, Aniakchak is one of the most remote and infrequently visited National Monuments. The main feature of the Monument is a 6-mile wide caldera created 3,500 years ago when a 7,500 ft. mountain exploded in a violent volcanic eruption. 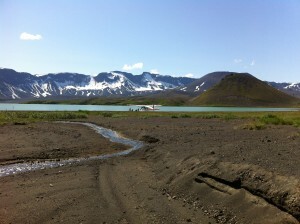 Surprise Lake, where we landed by Beaver seaplane, is an ash-tinged lake within the caldera. 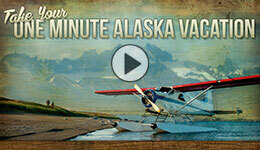 For more information See the link at our National Parks and Wildlife Refuges page.